Student exchange programs in Australia are regulated by Departments of Education and relevant qualification authorities in all states and territories. All CASEO members are registered and approved to carry out student exchange programs. Student exchange programs provide Australian students, typically aged 15-18 years, with the opportunity to live and study overseas for up to one year. Overseas students come to Australia on similar programs. 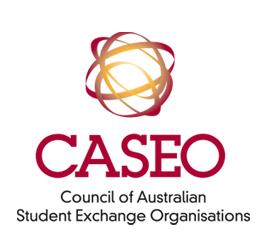 CASEO members take seriously the duty of care toward their exchange students and provide local and national level support both in Australia and overseas throughout the program.